As a Midwest girl, Georgia summers are a beast. Of course, summer is expected to be hot (I'm not complaining! ), but here in the South, it's paired with an overdose of humidity. Since moving here, I have had to be very diligent about keeping myself hydrated, especially in my daily life when it's easy to forget amidst all the running around. As it's now July, a prime time of year for garage sales and antiquing, I have been on the hunt for some special pieces to complete our kitchen and living room. Specifically a solid retro-modern coffee table. I love the hunt for an awesome deal on a table I could refinish, or a one-of-kind piece of art, but all that run-around definitely takes it out of you. Let me share with you a few of the steps I take to make sure I'm ready for a hot, summer thrifting day. Have you had those days when you feel like you are running from one end of town, to the other, and then back again? And by the end of the day you are completely wiped and feel like you somehow managed to get nothing accomplished? Between the heat and the traffic of the Atlanta area, it's so easy to find myself in such a scenario - and it leaves me feeling very flustered. So before I even get in the car, I create a game plan for my stops. It really helps to map it all out before I get going and can't use my phone while driving. Am I picking up groceries that need to get home before they melt? Make that a last stop. Am I planning on picking up some bulkier items? Better make sure I bring the larger vehicle today. Sometimes mapping it out can be hard when you're hitting up random garage sales, but it helps to try and get them done first. Their hours may be shorter, while actual stores will be open at reasonable times. You get so caught up in the to-do list, you forget that you haven't had lunch or hydrated yourself until you're dripping in sweat and wondering where that headache came from. I'm so grateful to have a Sam's Club nearby where I can grab a VitaminWater® Variety 20-pack 20 oz from the drink aisle while I'm out and about. 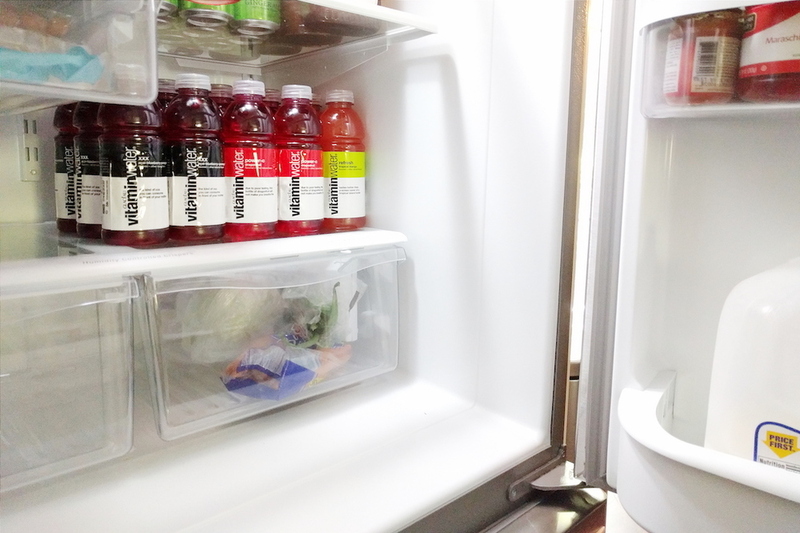 Having my fridge stocked with a larger pack makes it simple to grab-and-go. Isn't it so much easier to keep yourself hydrated when you don't have to think about it? I carry a bottle in my purse and a few spares in the car so I never find myself in that desperate, thirsty situation with the Georgia sun beating down on me. Lately, the area antique malls have been drawing me in. 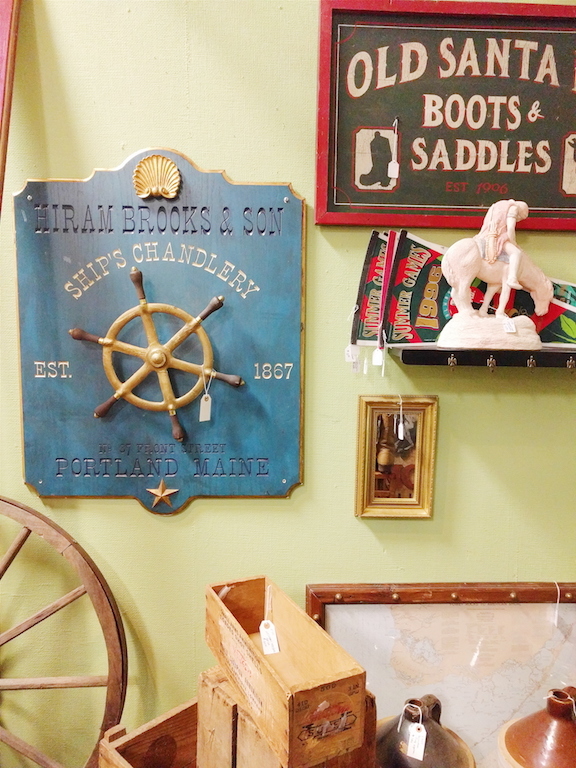 Prices range from "ridiculous" to "a steal," but that's what makes it so quirky and fun to sift through. I've seen tables of similar size and shape range from $30 up to $700 (or more!). Sometimes you find an untouched gem, and other times you'll come across a booth of beautiful reclaimed furniture. You may turn up empty handed by the time the day is out, but the experience is definitely an accomplishment in itself, so don't feel discouraged or unproductive! I'm calling the kettle black here (because I always make this mistake) but hopefully I can take my own advice in the future on this one. If you have other errands to do before heading home (like grocery shopping or meeting up with friends), stop the hunt before you're dragging your feet. 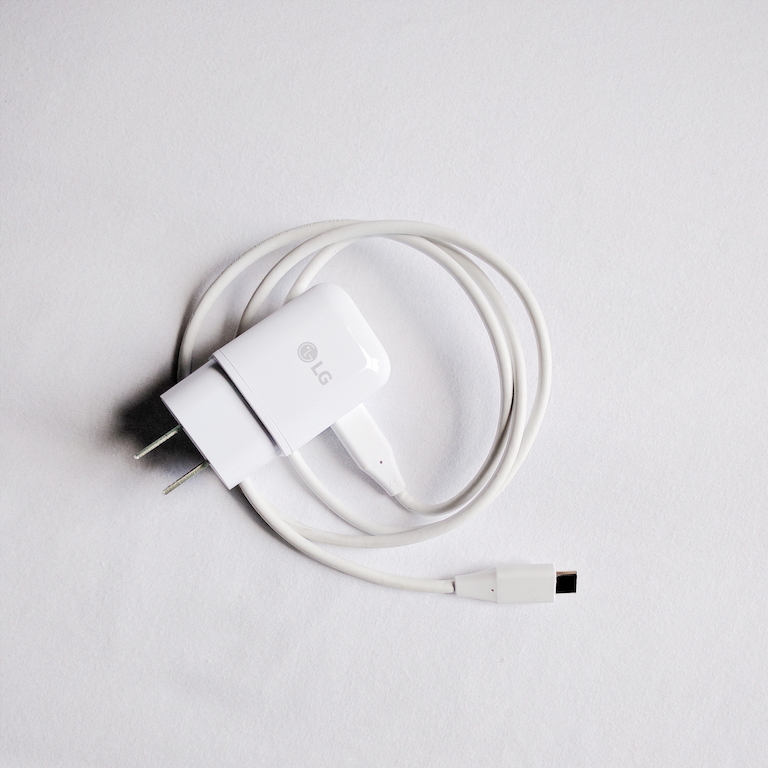 You don't want to find yourself forgetting items on your grocery list, or promptly crashing on your friend's couch, do you? Yet another reason your hydration is so important. 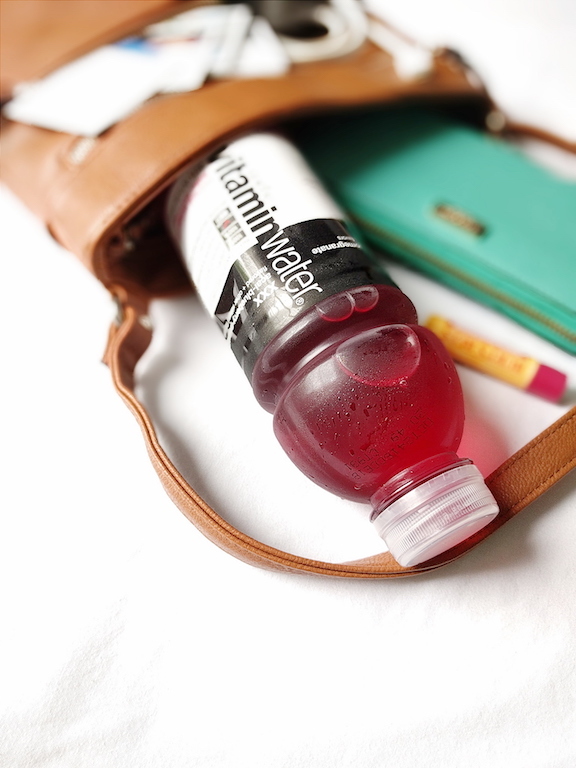 VitaminWater® boasts vitamins, nutrients, and electrolytes to give you an added boost. 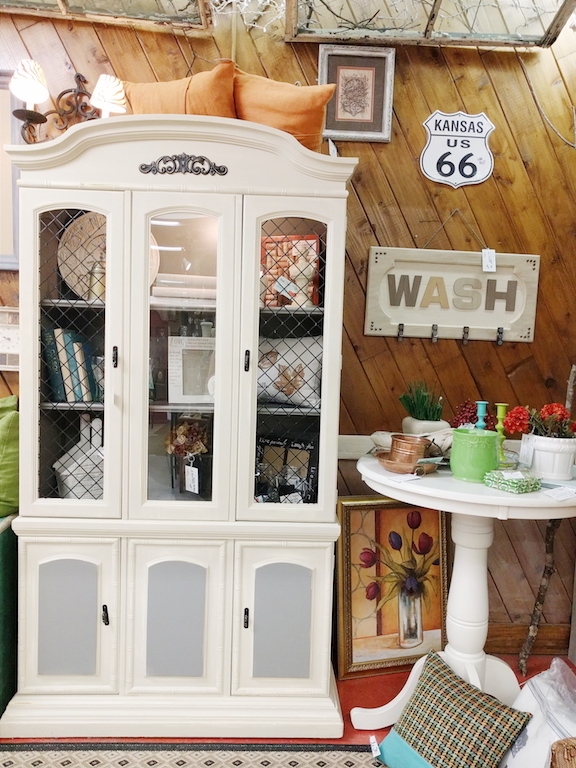 Thrifting can cause a little burn-out, but if you fight through the urge to quit, it all becomes worth it when you find the perfect pieces to finish your space. Like these amazing side tables we scored for our guest room! I hope you find these tips helpful. 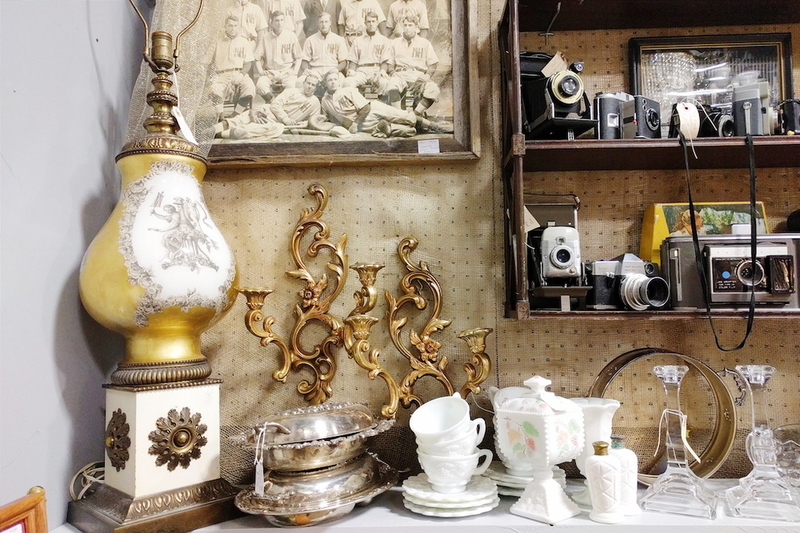 What kinds of treasures have you scored while thrifting? 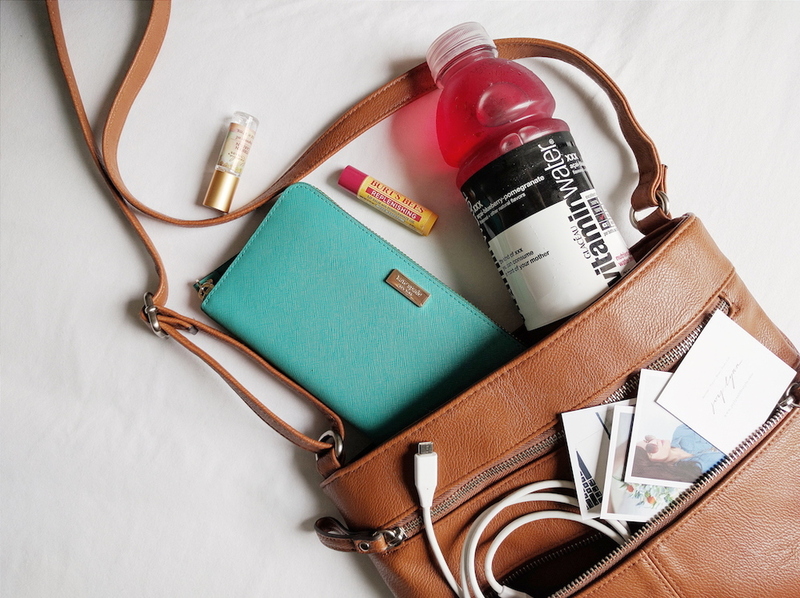 Don't forget to stop by your nearest Sam's Club and pick up a 20-pack VitaminWater® Variety pack to keep you on the go!